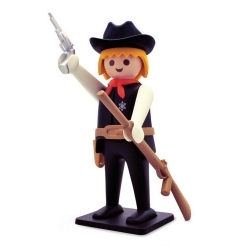 Playmobil® There are 13 products. 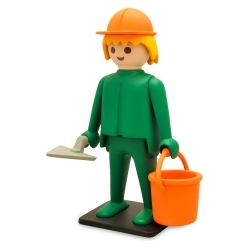 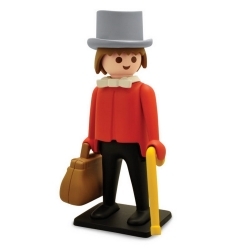 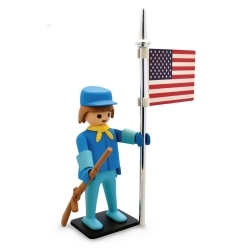 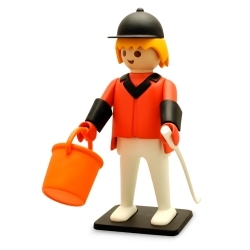 This statue of the Playmobil american horseman is made of resin and measures 25cm high. 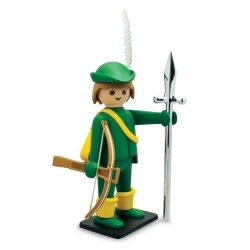 Collection Nostalgia, an indispensable piece for those who played with these toys. 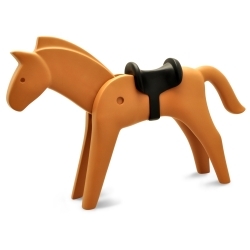 This statue of the Playmobil the brown horse is made of resin and measures about 25cm long. 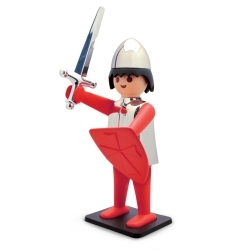 Collection Nostalgia, an indispensable piece for those who played with these toys. 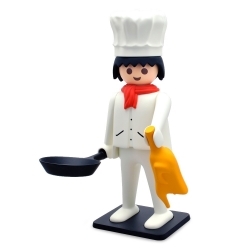 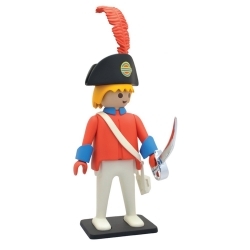 This statue of the Playmobil Pirate is made of resin and measures 25cm high. 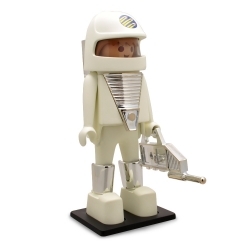 Collection Nostalgia, an indispensable piece for those who played with these toys. 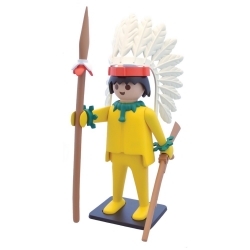 This statue of the Playmobil Yellow Indian Chief is made of resin and measures 25cm high. 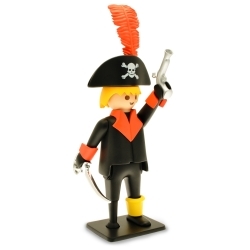 Collection Nostalgia, an indispensable piece for those who played with these toys.